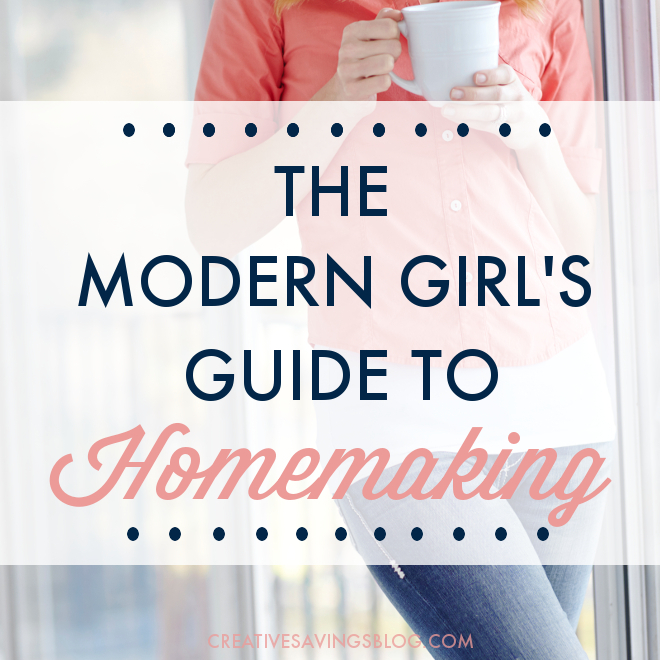 The Modern Girl`s Guide to Homemaking shows you how to run a successful home in the 21st century, and fits with your lifestyle and schedule! This printable workbook tackles the most important areas of every household. Through various prompts and questions, you will be taken on a journey through what homemaking looks for your family, no matter your size or schedule.